Heading up the cast of Festival 2017’s Ariadne auf Naxos is rising star Lise Davidsen, making her Glyndebourne debut in the vocally challenging title role. In our new short video we chat to Lise about the role, and take a look behind the scenes at the rehearsals. 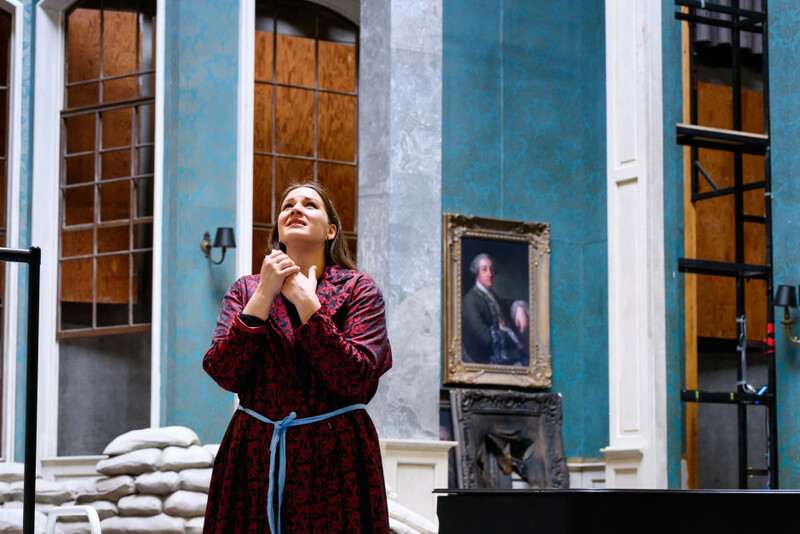 Lise Davidsen is one of the most talented young singers in the world today, and comes to Glyndebourne fresh from winning a string of international awards for her exceptional voice. She has won Placido Domingo’s prestigious Operalia World Opera Competition and was awarded first place in the Queen Sonja International Music competition in her native Norway. Her recent recital at Wigmore Hall received a rapturous response, with the Financial Times praising her ‘awesome voice’ and bachtrack calling it an ‘explosive London recital debut’. 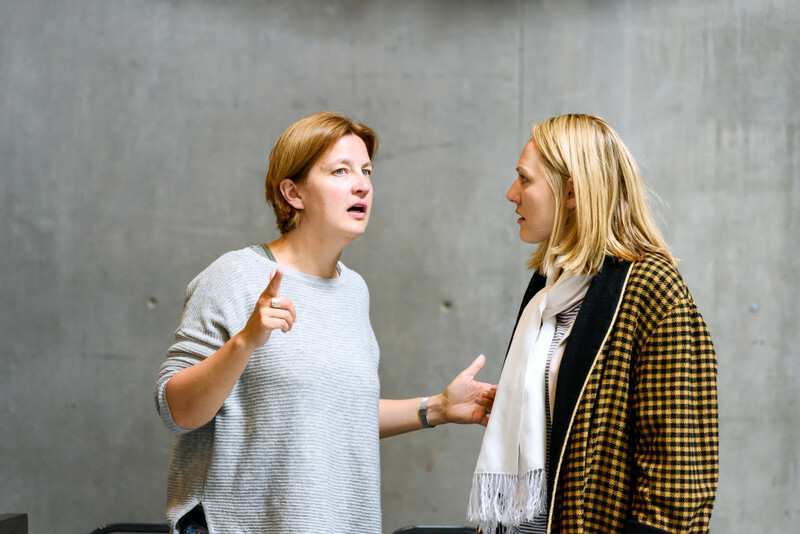 ‘Ariadne has been a dream role for a long time’ says Lise, ‘I’m very excited and maybe a bit scared that I finally get to do this wonderful role in a full production. Glyndebourne’s unique setting makes it a great place for a story like Ariadne’. Ariadne auf Naxos is on stage from 25 June – 27 July.